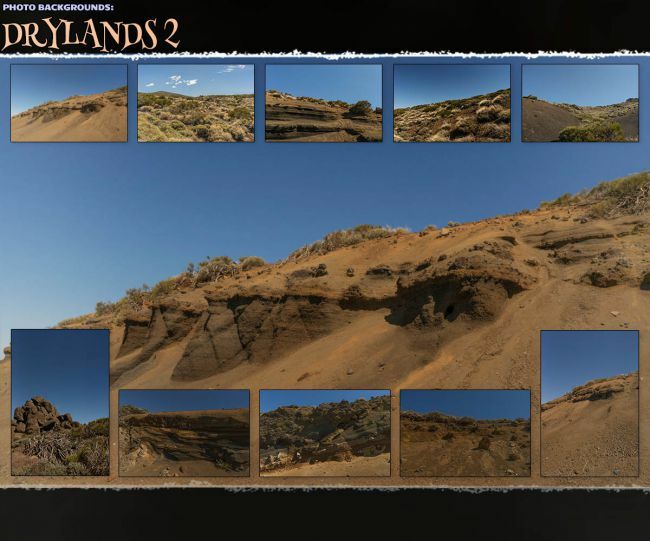 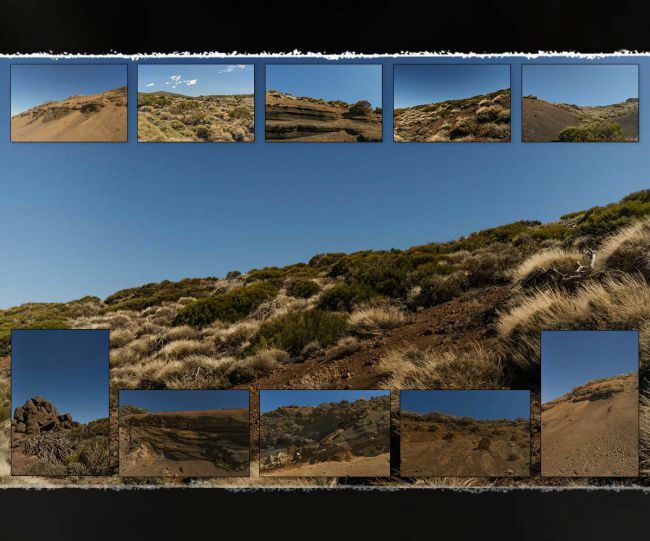 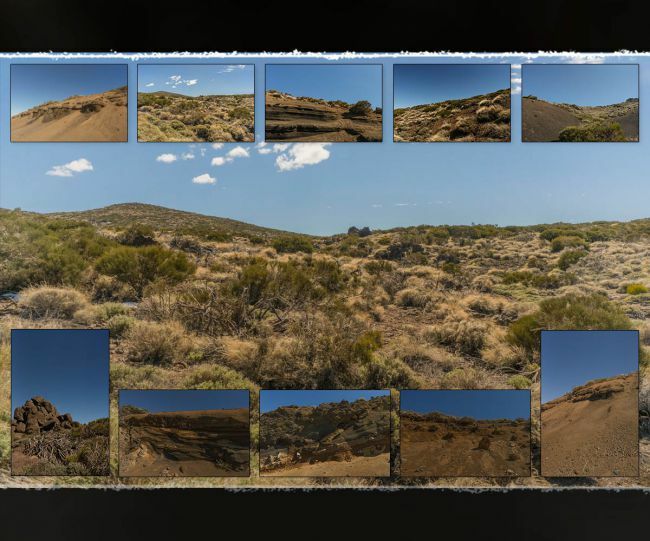 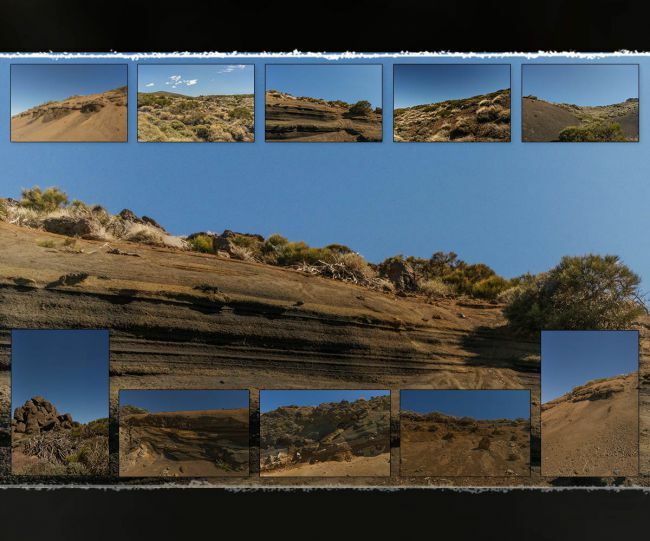 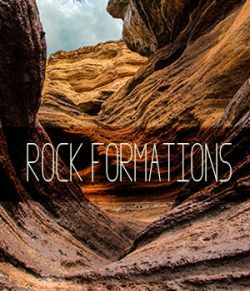 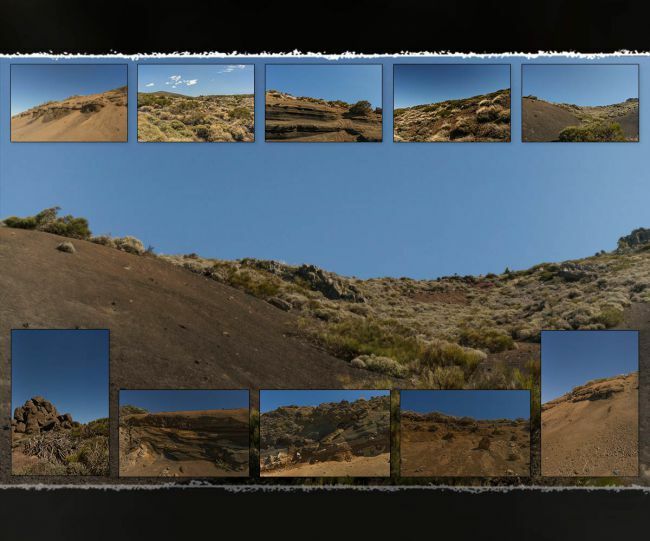 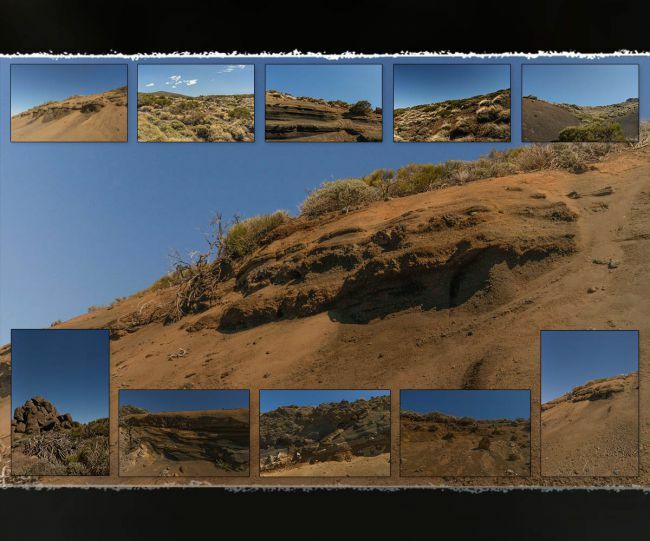 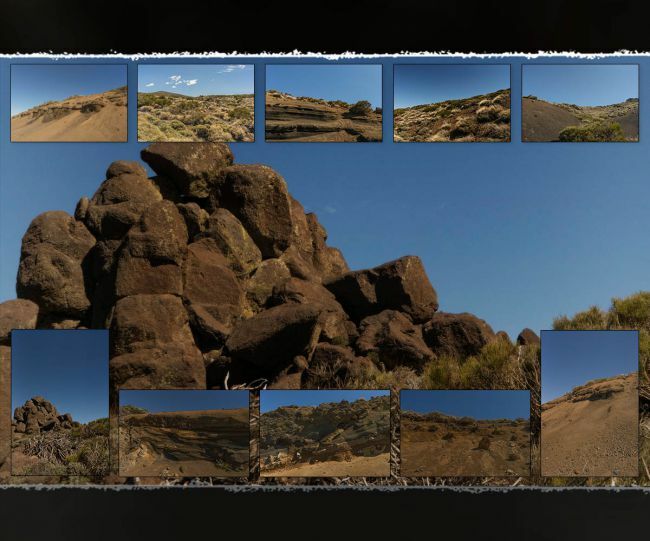 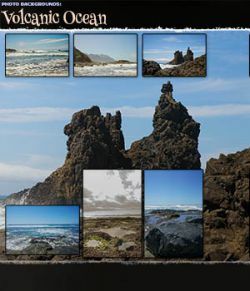 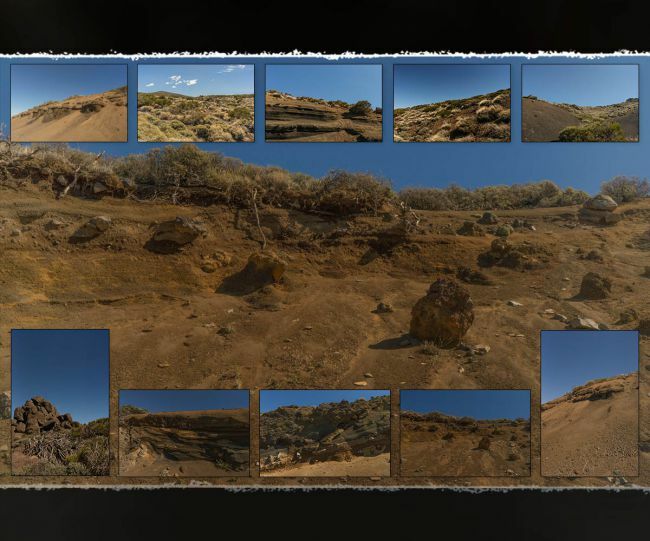 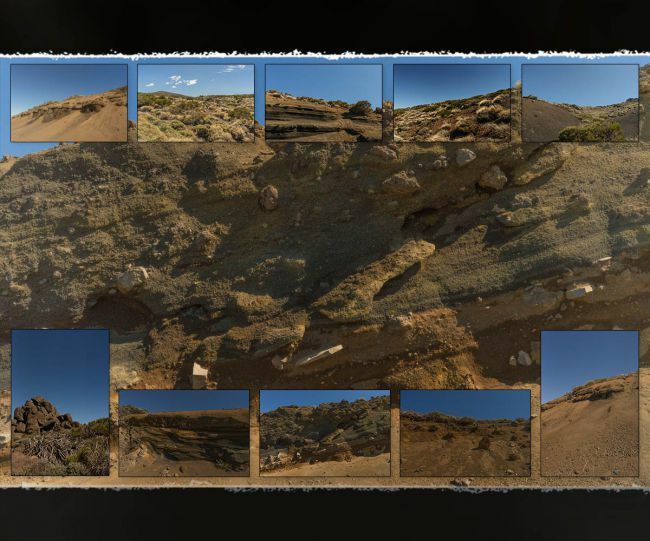 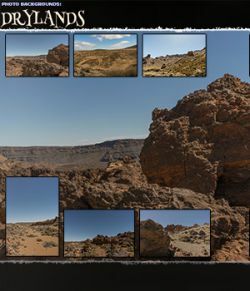 Photo Backgrounds: Drylands 2 is another set of 10 backgrounds from the volcanic Canary islands; Explore the volcanic rocks and wastes, dry, and hot in the sun! 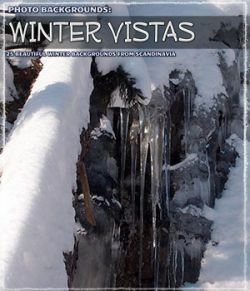 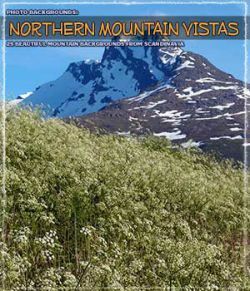 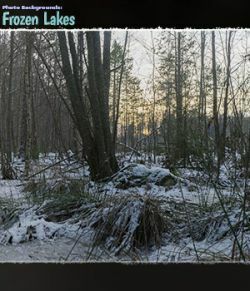 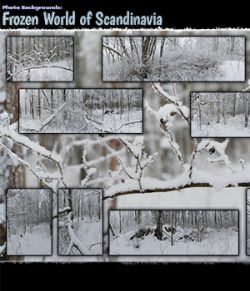 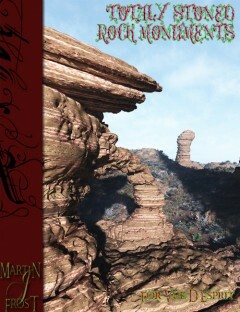 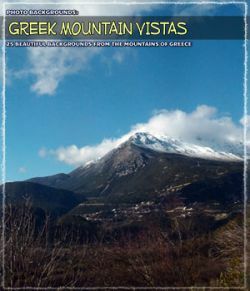 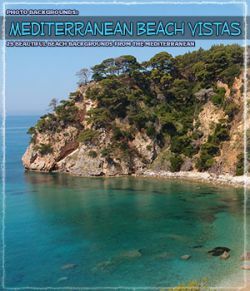 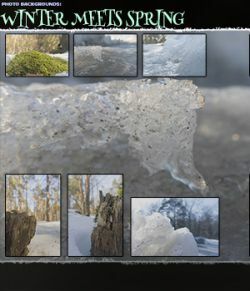 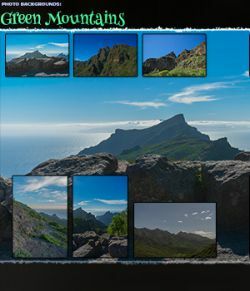 In this set, the theme is about rock formations with sediments and green mountain areas even with some snow remaining! 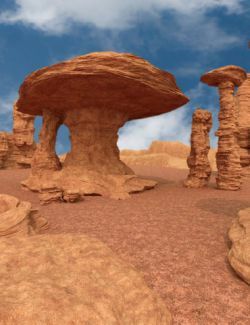 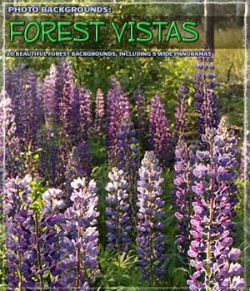 These pictures are perfect for render backgrounds, or any other application where unique nature photographs are desirable!